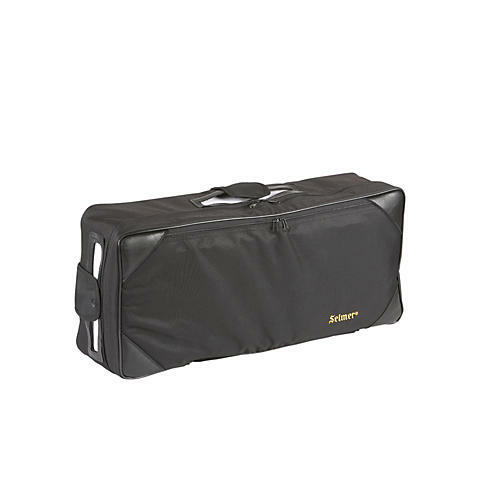 For Selmer Alto Sax Case No. 4862, with zippered pocket and black woven material. Protect against weather with this case cover made of leather-like fabric to keep your case looking new for years to come.